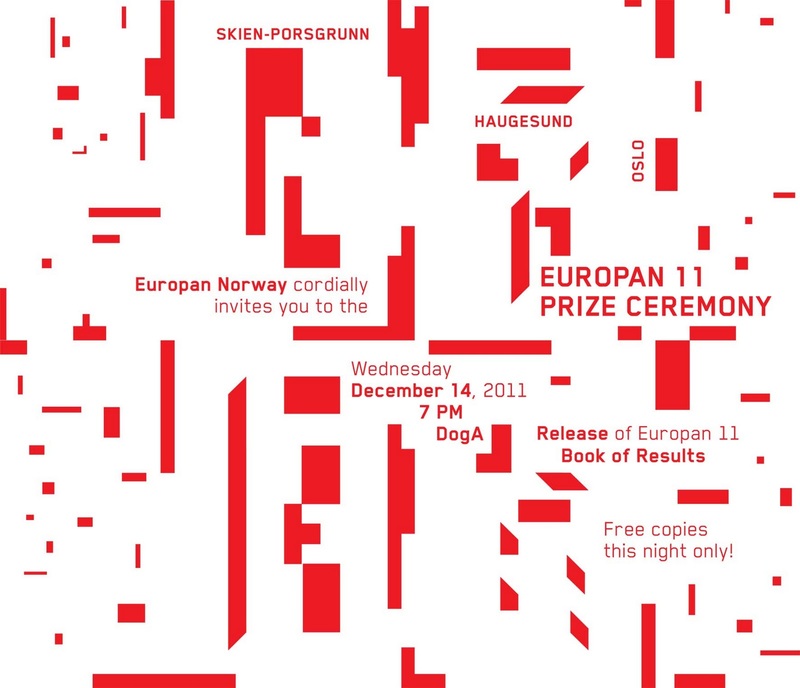 The prizewinning ceremony was held at DogA in Oslo the 14th. of Desember. The next step for the young architects in and with the cities where laid out at a workshop the day after.The Book of Results where on the table at this ceremony. 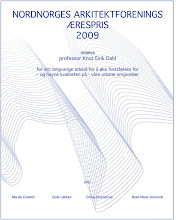 Knut Eirik has written the text “Fighting on other Barricades” as an introduction to the book , for you to read. 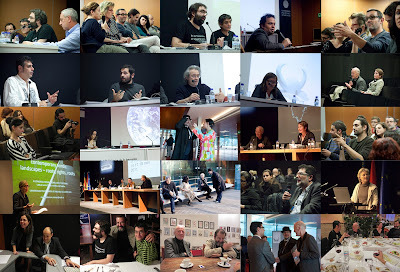 In three days in November we lectured and debated in Valencia. 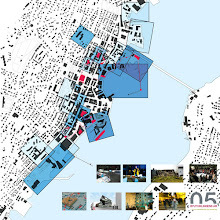 This gallery of participants shows the energy and engagement of the artists, architects, designers, researchers and students. In the round-table discussions we had Maria Helstrøm Reimert between us translating from Spanish to Scandinavian – a top performance. The discussion continued into the nights. 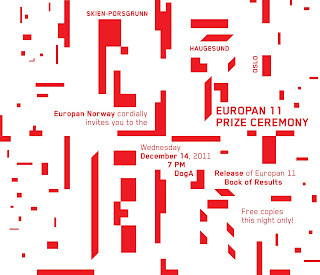 The 14th of December the Prize Ceremony for Europan 11 takes place in Oslo. The day after this the first dialogue between the prize-winning teams and the three participating cities takes place. Be present at the ceremony and meet the ambituos cities and the young architects from all over Europe, entering the Norwegian cities in transformation. On our way to lecture on "Appearing and Disappearing Landscapes" in Valencia, we are "hijacked" to give a lecture at ETSAM in Madrid. The title of this lecture is a light reference to Eduardo Bru’s book "Coming from the South". We read this book at the Europan Forum in Cordoba some years ago, and it informed us then. 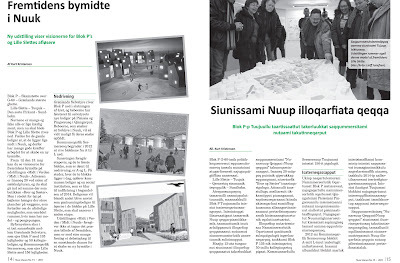 We will elaborate on some of our findings seeing our projects as touchstones in the Nordic landscape. 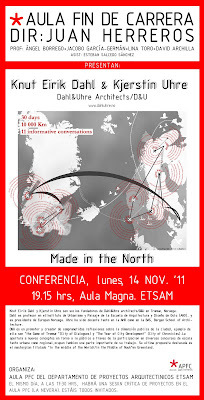 At the Europan Forum in Oslo KED was involved in series of discussions on the tensions in Spain, Portugal et al.So being present in Spain today must be quite an experience. 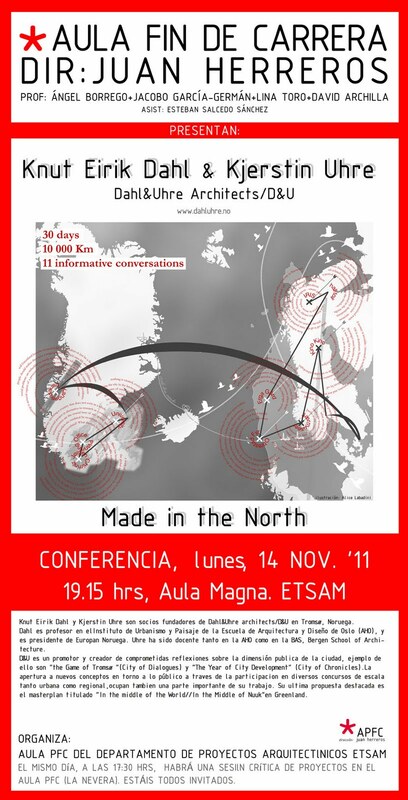 Belinda Tato and Ecosistema Urbano from Madrid are now in Hamar working for two months, in direct dialogue with the people in Hamar, with the project Dream Hamar. We find this Spanish/Norwegian interchange really enlightening. 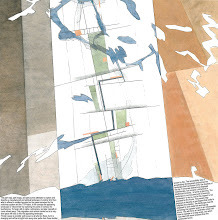 Angel Borrego Cubero, professor at ETSAM, was interviewed by Bryan Farrel in May under the title "The beauty and vision of Spain’s "revolution". 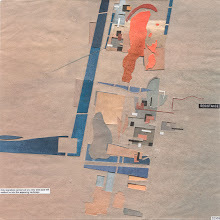 Here he talks about the role of young architects in the new Spanish realities. We really look forward to our Spanish journey. 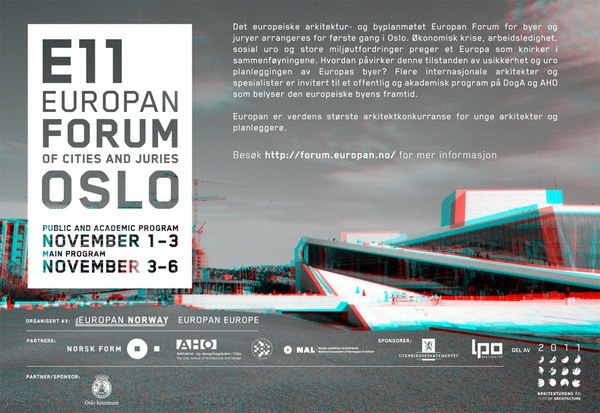 Knut Eirik, President of Europan Norway, is on his way to EUROPAN FORUM in Oslo this weekend, The Forum of Cities and Juries brings together the 17 Europan national structures, members of the 14 juries, and representatives of the 49 sites involved in Europan 11. The Forum of Cities and Juries is structured as a series of debates, working groups, architectural excursions and social gatherings to discuss solutions and focus adjudication of the entries that have been short-listed by national juries. 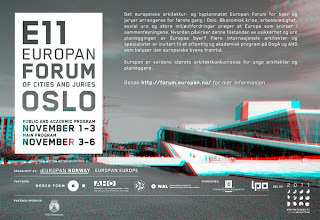 New in the Europan Forum context is the public and academic program constructing The Europan Week in Oslo. 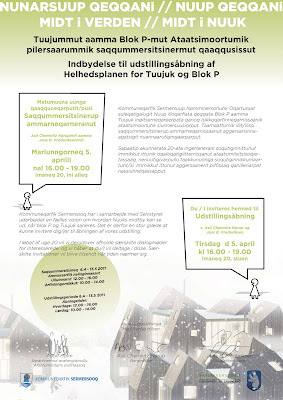 Kjerstin is going to Harstad to participate in the jury for the Open Idea Competition on sustainable urban development. 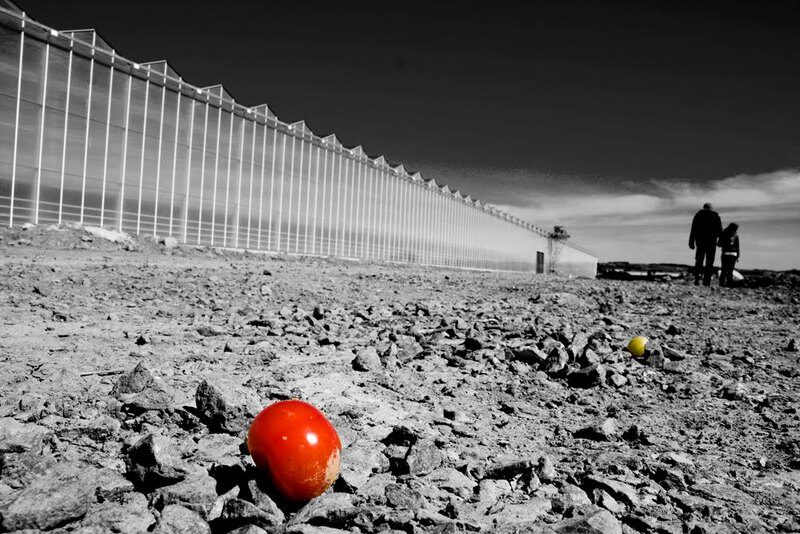 The exhibition of entries opens tomorrow at 6 pm in Harstad. 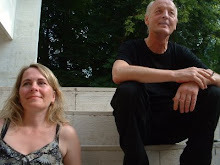 Knut Eirik and Kjerstin are giving the opening Lecture at the 3rd International Conference on Art and Environment at the Art and Environment Research Centre (CIAE), Polytechnic University of Valencia (UPV) 16th of November. 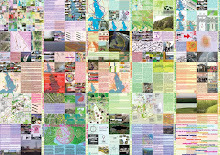 Nunarsuup qeqqani - Nuup qeqqani won the best Nordic urban plan award at the Nordic architecture festival – Arkitekturmässan, in Gothenburg. From the awards ceremony at Världskulturmuseet. 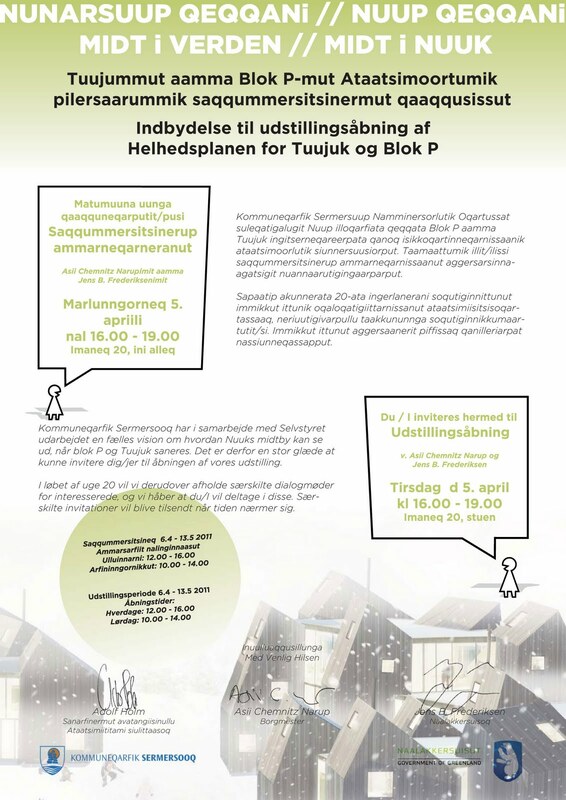 Project credits: Kommuneqarfik Sermersooq has in collaboration with The Government of Greenland prepared a comprehensive master plan for the Tuujuk and Block P areas in Nuuk. 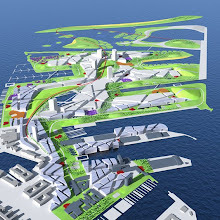 The masterplan NUNARSUUP QEQQANi / / Nuup QEQQANi / In the Middle of the World / / In the Middle of Nuuk has been developed after advice from Dahl & Uhre architects, (Tromsø) and tnt nuuk a/s. Project leader for the municipality: Jakob Bjerg Exner, project team leader: Knut Eirik Dahl. 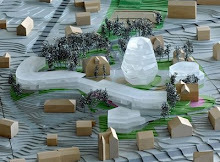 Additional assistance on master plan by MDH Architects (Oslo) and Asplan Viak landscape (Oslo). 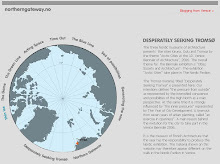 Energy advise by Steinsvik Arkitekter AS (Tromsø) and INUPLAN A/S (Nuuk). 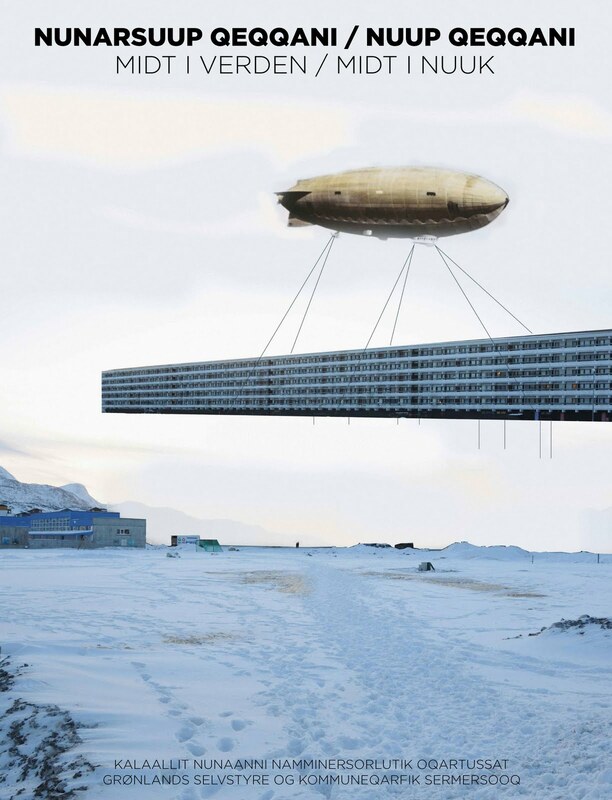 Additional guest projects that have contributed significantly to the project’s development have been provided by Fantastic Norway (Oslo), MDH Architects sa (Oslo), 42 architects + Regional associates (London) and tnt nuuk a/s, M: ARC ApS and Arkitekti ApS (Nuuk). The plan has been developed in continuous dialogue with citizens and interest groups in Nuuk and with a broad specter of Nordic voices (the Tromsø Conversations). 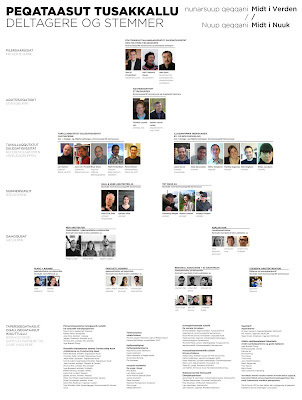 For more information about the nominees and jury: Arkitekturmässans Award 2011. 2360 + 16 views on the book online! 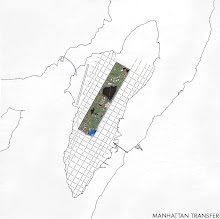 Nunarsuup Qeqqani/Nuup Qeqqani is nominated to a Scandinavian Award,category urban planning. link to Arkitekturmässans Award. Congratulations to project owners, collaborators and dialogue partners in Nuuk and the world! The Conversation on art + architecture! Welcome to the first conversation event in Herreros Arquitectos exhibition project, The Banquet: The Conversation on art + architecture! 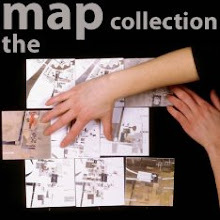 Thursday September 8th at 19:00 to 21:00 at ROM for kunst og arkitektur in Oslo. Defining, designing, building and activating spaces are the creative base for architecture. 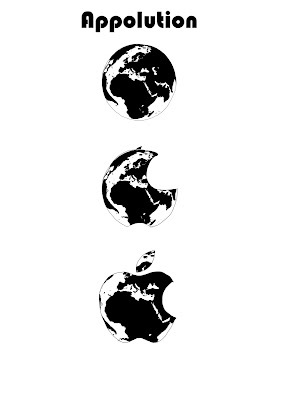 Ultimately these are also concerns which affect contemporary art practices in general. The method of research in the physical environment and in the human nature and psychology is another. Art and Architecture from their different positions, base their work upon the understanding of the society and cultural codes for delivering concepts and new ideas. We acknowledge the independency and eligibility of each profession but also question: Are art and architecture just two parallel lines? If not, how and where do they meet? 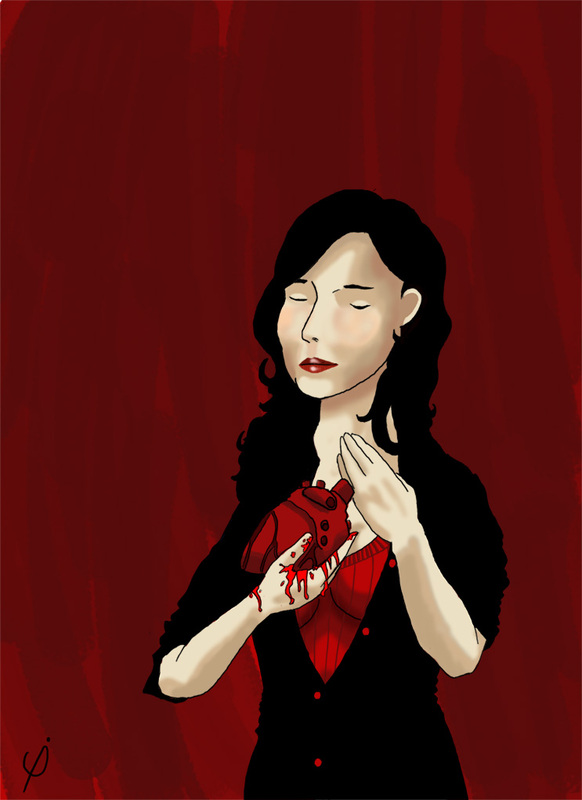 Are there crossing points? 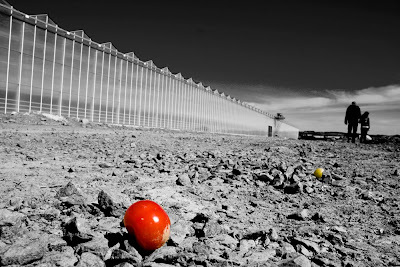 Is there something more than gravity fields, a mutual attraction that forms common environments for understanding, describing and transforming the world? Do they fuel, intensify or fertilize each other? 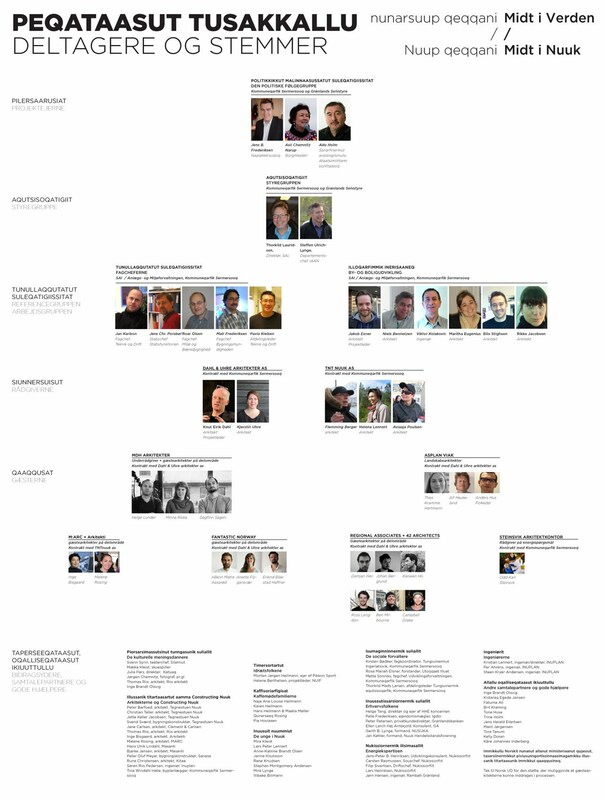 Or is it just the sharing of clients and concepts that is inspiring them to collaborate on mutual interests? 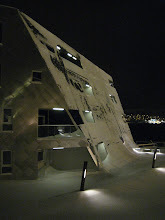 Is there an art + architecture? 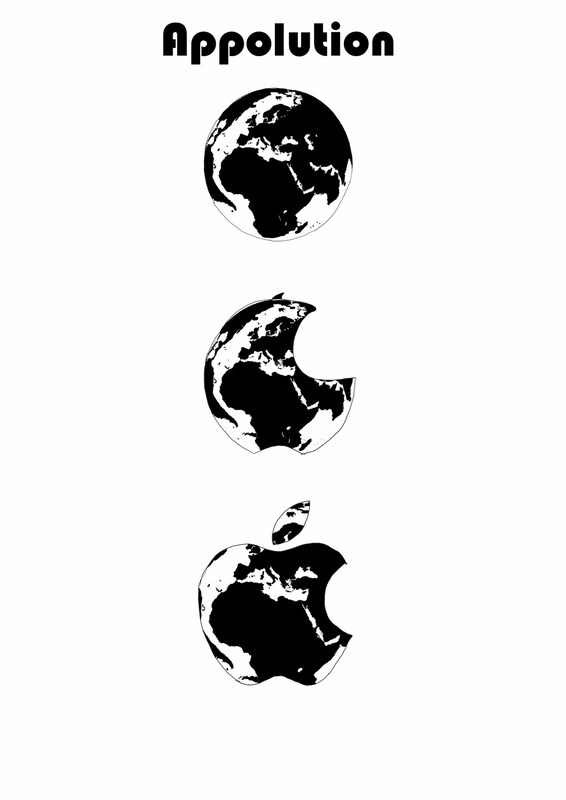 Conceptually or even physically? Among others and the public. 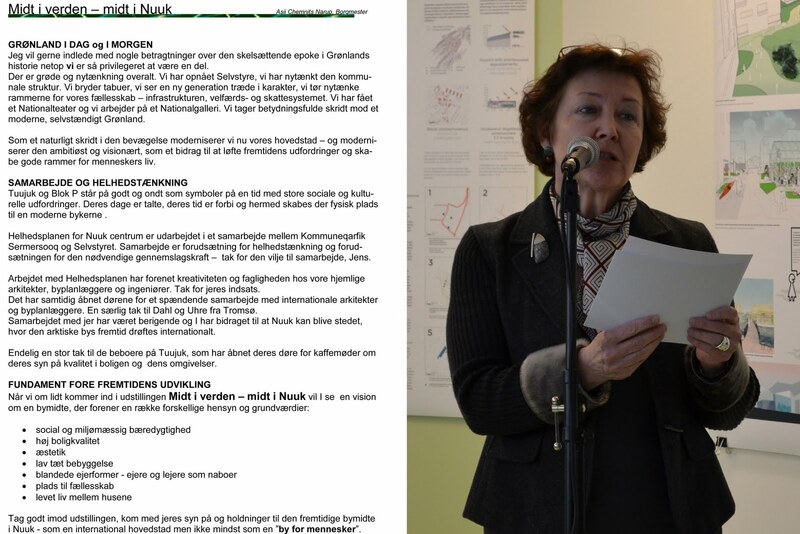 Vi hører fra Nuuk at utstillingen er godt besøgt, at skolene begynner å gi tilbakemeldinger og at Illimarfik virker interessert i å koble det på deres undervisning… I dag kommer 25 studenter fra bygge og anleggskolen og 5 fra kunstskolen på omvisning. Kommuneqarfik Sermersook er også invitert til å medvirke i KNRs debatprogram ”Tamassa”. I dag, 5. mai åpner utstillingen RECAST - scener fra Jæren på KINO KINO i Sandnes. 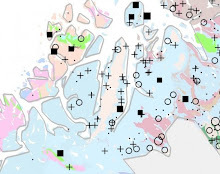 Utstillingen tar opp arkitekturens rolle i forhold til endrede forutsetninger og utfordringer som nord Jæren regionen står overfor når oljealderen går mot slutten. I de siste 40 år har oljeindustrien vært en avgjørende drivkraft i forbindelse med den omfattende utviklingen som har funnet sted. 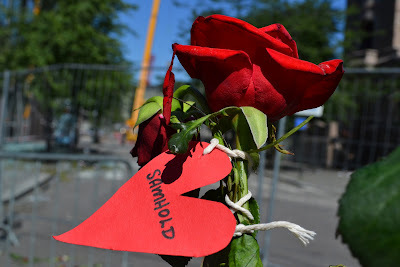 Stavanger, som Norges oljehovedstad, har gjennomgått et stort framskritt fra å være en av Norges fattigste byer til å bli en av de rikeste. 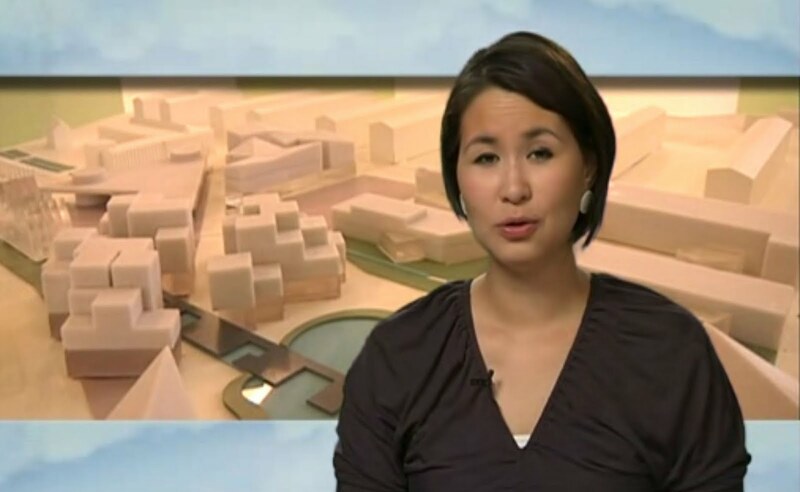 Et tilbakevendende spørsmål er hva som vil skje med videreutviklingen av byregionen når oljeressursene i Nordsjøen ikke lenger er drivkraft i den lokale økonomien. 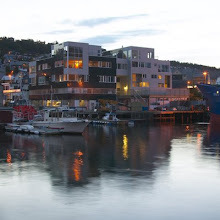 Utstillingen er laget i samarbeid med Stavanger Arkitektforening og ARKITEKTURENS ÅR. Det er et av 3 lokale prosjekter som markerer SAF’s 75 års jubileum. AHOs master studio "Appearing and Disappearing Landscapes" (våren 2010) og Snøhettas Sandnesprosjekt presenteres i denne utstillingen. More to come.